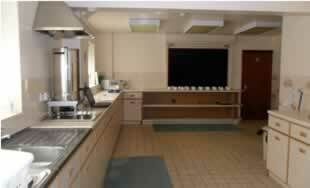 The Main Hall and smaller meeting rooms can be booked for a wide range of events, the use of the Main Hall comes with the Kitchen and Bar if required. 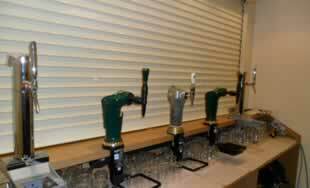 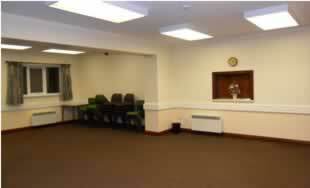 Prices for the hire of the rooms are very competitive and will be given on request. 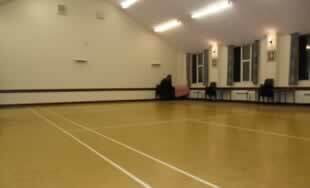 We also have a large car parking area in the well maintained and landscaped Village Hall Grounds.